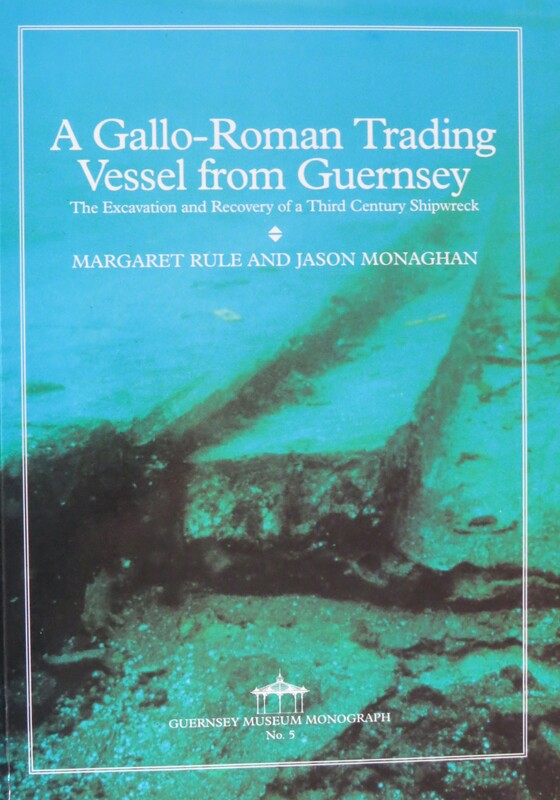 The definitive report of the excavation of the Gallo-Roman (Romano-Celtic) trading vessel found in St Peter Port Harbour in 1982. 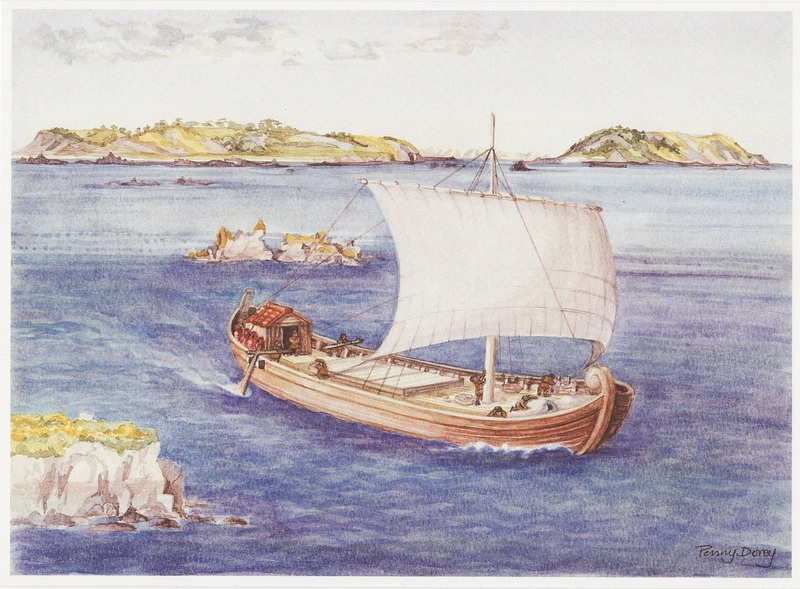 Some 17m of the original 22-25m ship remained, making this the largest Roman sea-going vessel to survive outside the Mediterranean. The ship was raised between 1985 and 1986 by the Guernsey Maritime Trust, directed by the late Dr Margaret Rule. Dr Jason Monaghan was her research assistant on the project, in charge of post-excavation work, and co-wrote the final report. The book includes full illustration of all the timbers recovered from the site, plus the key objects. Coins and pottery date the loss of the ship to the early 280’s AD when it sank following a fire on board. Indications are that it plied a trade route from Algeria, Spain, up the Atlantic coasts of France and along the Channel as far as Britain.